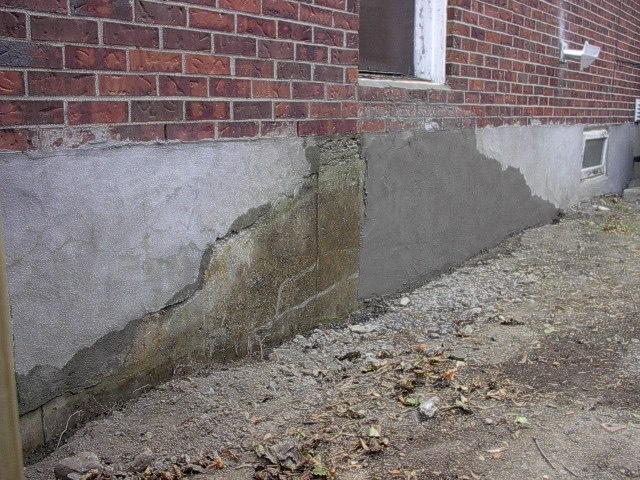 Below is a list of some of the procedures that we use to repair foundations and/or leaking problems. Click on the links below to learn about each method of repair in greater detail. Cement repair is used when there is a honeycomb section or a leaking form pin that needs to be repaired. 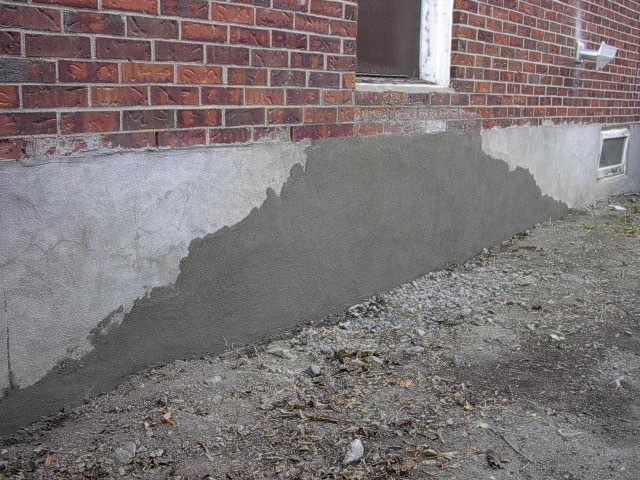 We first start by removing all the loose cement and find the solid cement walls. For form pins it is usually a small area that needs to be removed. Honeycomb sections can range in size, from as small as a tennis ball to as large as a basketball, sometimes even larger. On the larger repairs it may be necessary to build up the repair in stages and that might take a few visits, but most repairs can be done in a single visit. 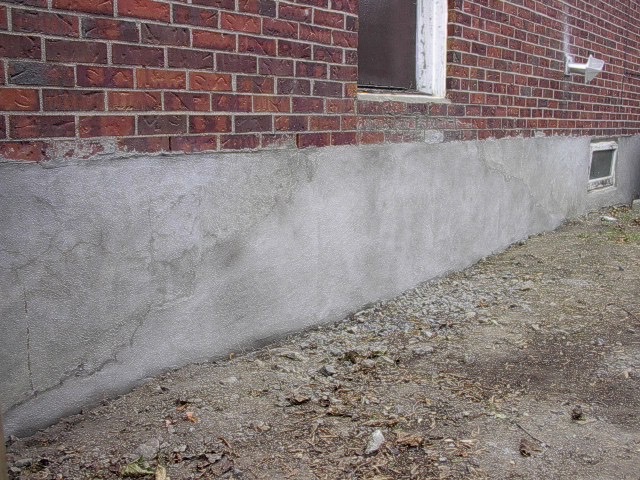 Once all the loose cement is removed and you have your void to be filled, we clean the walls with an Acid Wash and then depending on the repair, use hydraulic cement or bentonite to seal the problematic area. The next step is an application of a latex/grout mixture; this usually takes a few hours for the cement to dry. Parging is an esthetic repair and is something we only do in small areas. Most commonly as a finishing touch over a crack that is being repaired at the completion of the injection. There will often be a slight difference in color (new parging over old parging) but over time they will usually blend into each other.